Cloud Hawk Medicine is a practice operated by Chris Oagley. 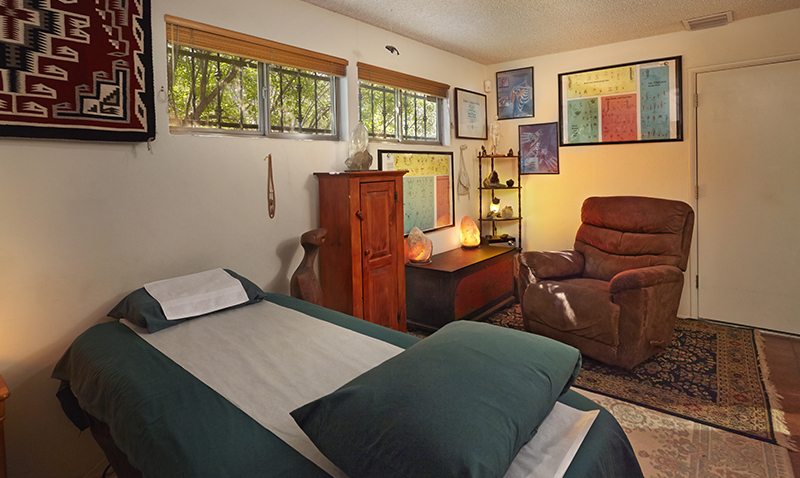 Cloud Hawk is dedicated to providing one on one care and healing for people in the Tucson area. The focus of this practice is to assist patients in their their journey towards optimum health in a manner that is most effective for them. By listening to all of the patient’s concerns, and by educating the patient to listen to his or her own body, a relationship is created where the practitioner and patient work together toward the common goal of optimal health in body, mind and spirit. Chris believes that communicating and sharing knowledge is important among professionals, and enjoys working with other practitioners to provide patients with the greatest number of options in health care, blending both Eastern and Western traditions as they do in China today. She is proud to have served the Tucson community since 2002. Christine R. Oagley, OTR/L, CHT, L.Ac., has a Masters Degree in Oriental Medicine from Southwest Acupuncture College, Santa Fe and has studied clinical acupuncture in Beijing, China. Chris is nationally board certified in acupuncture and has been a licensed acupuncturist for 16 years. She was co-owner of a successful private practice in Portland Maine for many years. 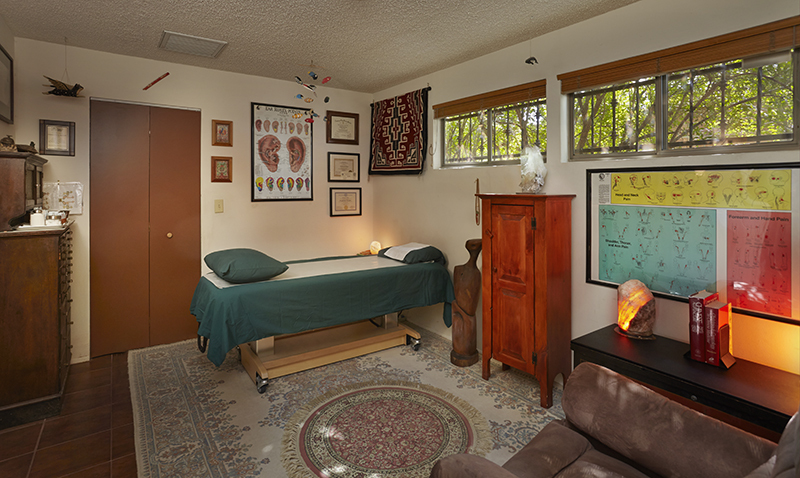 Since her return home to Tucson in 2002 she has split her time between private practice and teaching Oriental Medicine. Chris has extensive experience in treating stress and depression particularly as it relates to physical illness and injury. Chris has a Masters Degree in Occupational Therapy from Texas Woman’s University, and is Nationally Board Certified in Hand Therapy with 20+ years experience treating complex hand and upper extremity disorders. She has special expertise in management of the painful unstable wrist and thumb, RSD (reflex sympathetic dystrophy syndrome), tendonitis, arthritis and repetitive stress syndromes. Chris has lectured nationally on RSD and custom orthotic making. Chris uses both eastern and western treatment methods including: Occupational Therapy, custom-made orthotics, ergonomic consultation and modification along with Feng Shui consultation, traditional homeopathy, cranial-sacral therapy, cold laser therapy, nutritional counseling and stress management techiques as well as traditional acupuncture and Oriental Medicine modalities. Prior to entering the health field Chris experienced an extensive rehab herself. This “consumer experience” led her to pursue her own journey of healing and eventually paved the way into medicine for Chris. Since her earliest days as an Occupational Therapist she been a strong advocate for patients rights and continues to do so to this day. Chris has worked professionally as a designer in both films and the New York Theater, and has served in the U.S. Marine Corps. The Hawk is a special symbol in many cultures throughout the world considered sacred, powerful and wise and is greatly revered. In Celtic tradition the Hawk represents both the ability to accept a new beginning and reach into the past to access ancestral memories. Allowing one to move through time, looking forward to understand change in back into the shared collective disdom that emanates from source of the beginning. 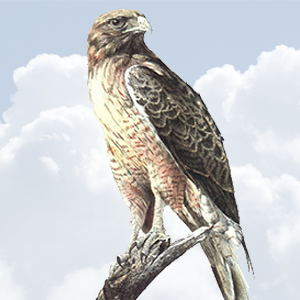 Native American traditions teach us that Hawk is a messenger offering clarity and the ability to see and understand what is needed at that moment in time. Hawk always has the ability to see details as well as vast spaces. The Hawk in Cloud Hawk represents our ability to see life clearly and soar high above our limitations allowing ourselves to find our true place in the world. Copyright © 2014 Cloud Hawk Acupuncture & Herbal Medicine | Acupuncture and Chinese Herbs LLC. All Rights Reserved.